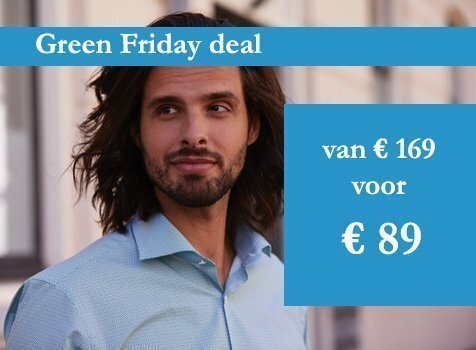 We offer you a green deal, at what we call Green Friday. 50% discount! A SKOT shirt for € 89 instead of € 169. Well…uh? I hear you think. That is the normal SKOT price, right? Yes, you’re right. 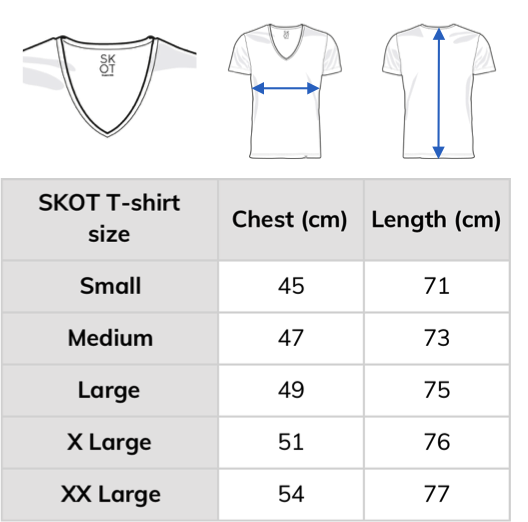 At SKOT you pay 50% of the price you normally would pay with a Retail margin. We like bargains. Everyone does. And that is what we offer every day: the best quality at a fair price. At SKOT you always pay less than the regular retail price. Why? We don’t charge for the extra margin for the Retail. We sell directly to you instead of selling via other shops. This means: always 50% discount. With the benefits: the workers earn a fair wage and you a pay a fair price. And we charge a fair margin. You can read about our prices on our website. We are fully transparent. So, join Green Friday or Green Every Day. Black Friday deals supposed to be good for your wallet, however…the required materials and labour to make the product remain the same. Sales events such as Black Friday fuel the pressure to produce cheaper and cheaper, which leads to unnecessary harm to the planet and people. They have to pay the real price of the product. At SKOT we use real prices every day. 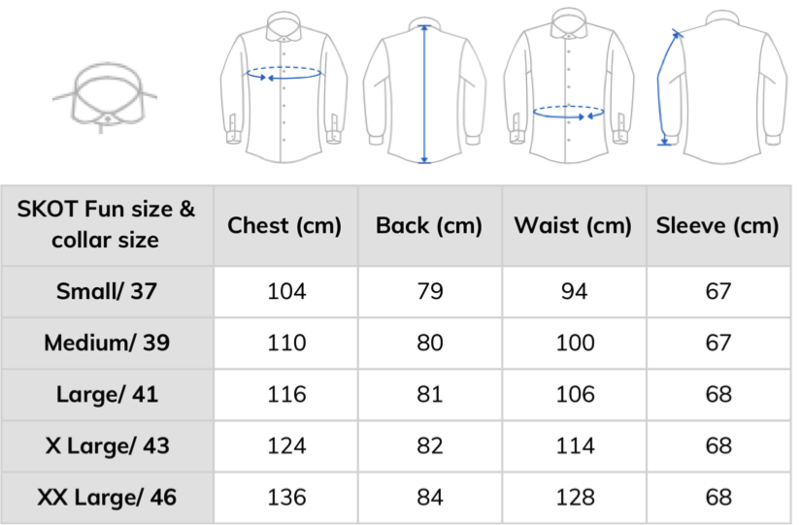 Real prices for you, for the planet and for the people who make the shirt. A bargain for everyone.